Until we find out, we have some great fan art to look at. 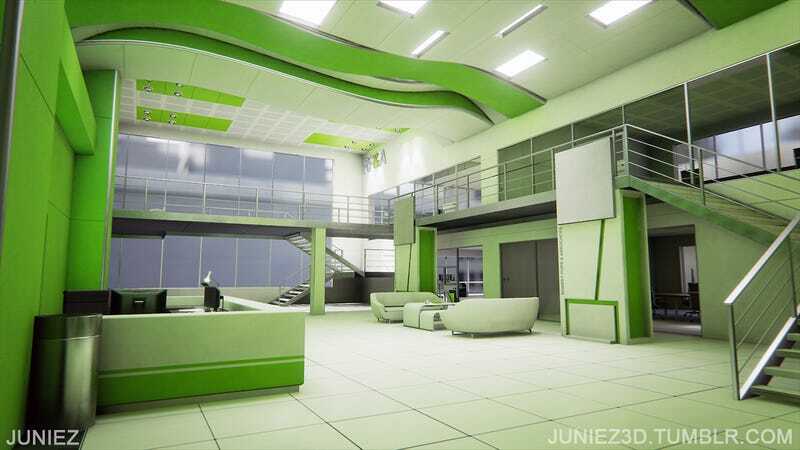 These shots are from an Unreal Engine 4 environment done by 3D artist Jun Choi, and they show an interpretation of one of the areas from the first chapter of Mirror's Edge. Choi first shared WIP shots of the map on the Polycount forums back in March, and updated the thread with the final versions a few days ago. Check out the rest of the shots below, but make sure to visit the forum thread as well. A lot of the WIP shots are also very impressive, and it's neat to see how the map changed over the months.